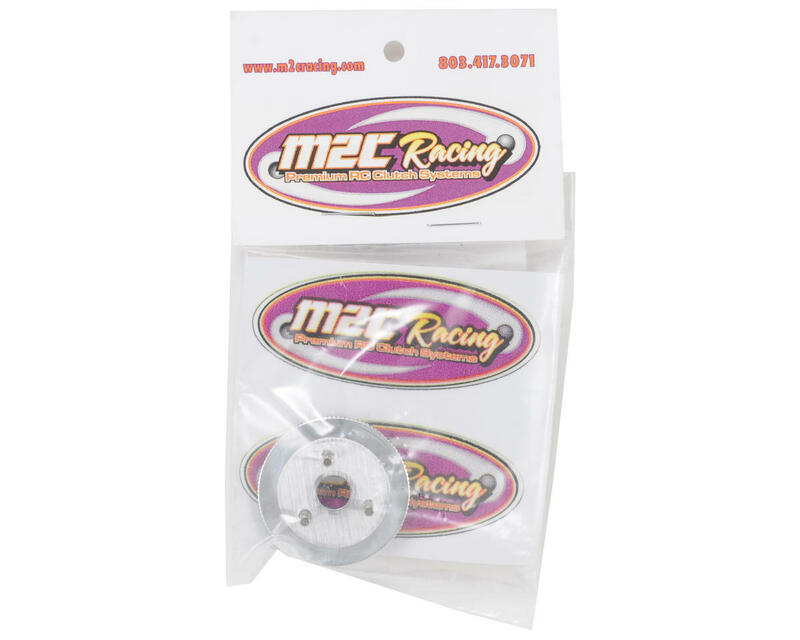 This is an optional M2C Racing Traxxas 36mm 3 Shoe Clutch Kit, and is intended for use with the Traxxas T-Maxx 3.3 trucks. The M2C 7075 shoes have been designed to use the M2C clutch spring, and will provide more bottom end punch. The shoe design offers 30% more surface area, providing a larger contact patch with the clutch bell for less clutch slip, which will allow the engine to run cooler. 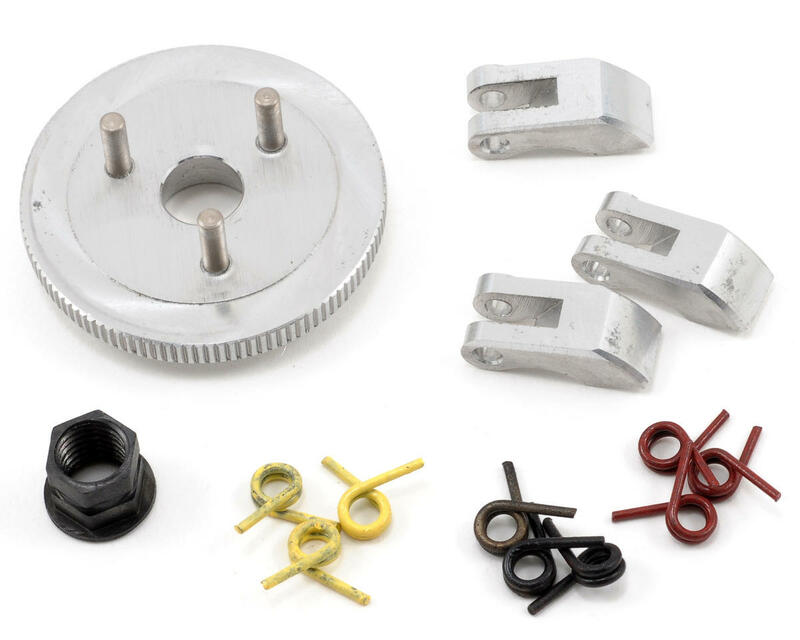 NOTE: A M2C Clutch tool is strongly recommended to assist in the installation and removal of the clutch springs (M2C9500).